prepare for our December Update because this one is all about conflict and all-out war! We welcome the return of our Outer Realms for its second run, but in addition, we also got the first run of our Kingdom's League coming up! We mentioned in our November update notes that some selected servers will be able to test the Kingdom’s League during December 2018, but be assured that the other remaining servers will be able to test this feature from January 2019 onwards! In addition to that, we’ll also introduce our recently announced Private Resource Villages with this update! If you want to take a closer look at a detailed description of this new feature then you can always find it here! We're going to have the second run of our Outer Realms event coming up with this update! This will be our new teaser for our second run of the Outer Realms, which will give you a quick first overview of what this event is all about! 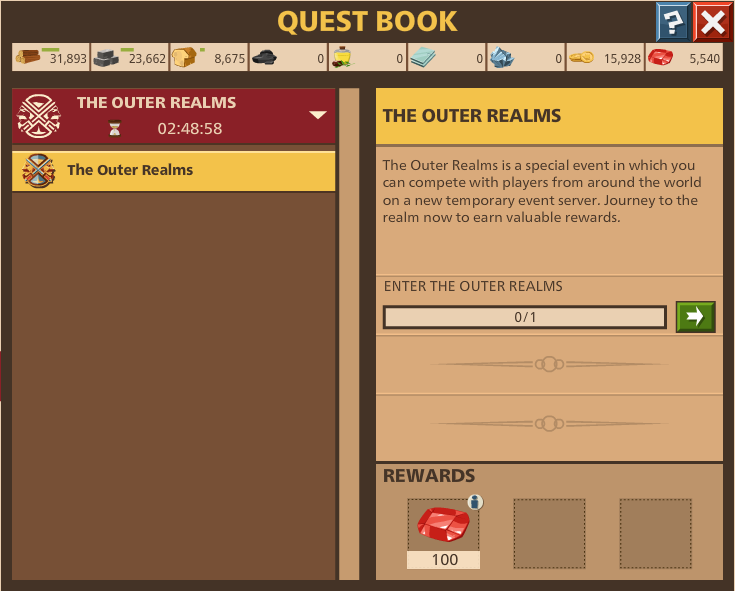 This will be the starter quest for our second run of the Outer Realms event. 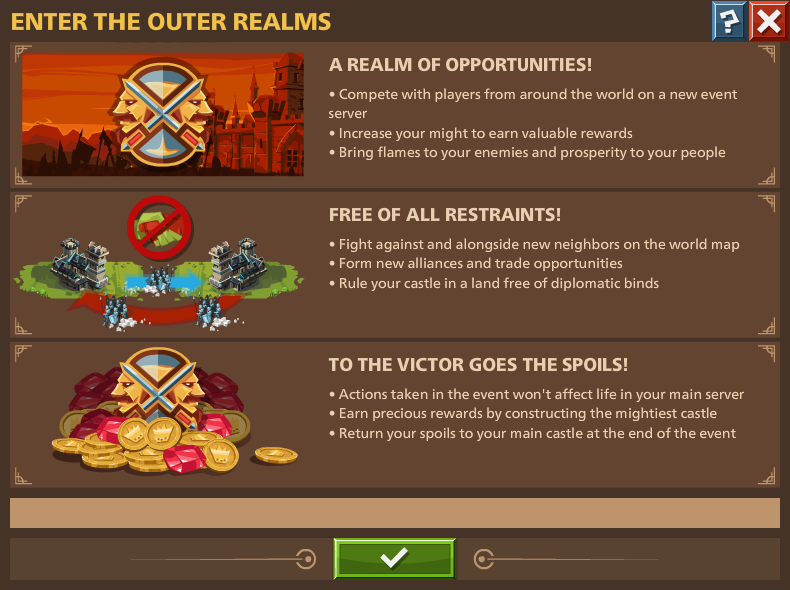 You'll complete this quest by joining the Outer Realms event via the event button, which will be shown to you in the lower left corner of your screen. 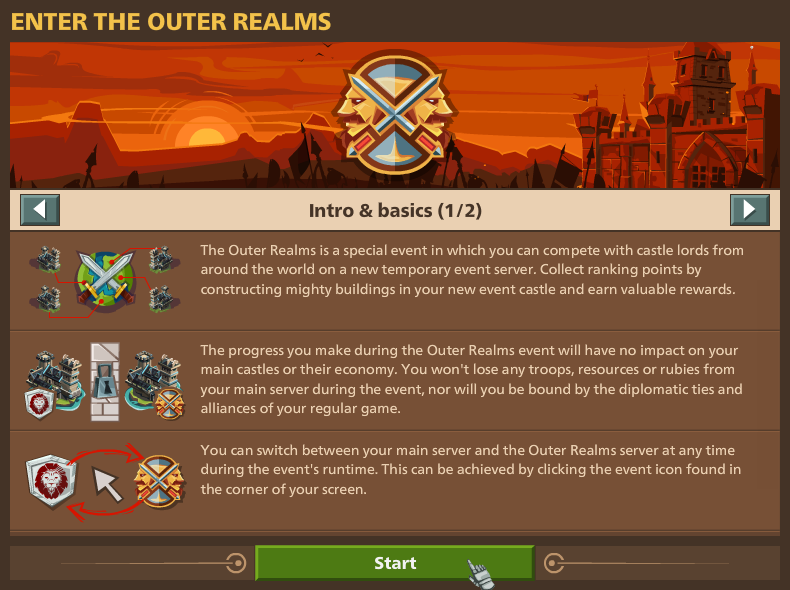 Once you've entered the Outer Realms, you'll be greeted by this "Welcome"-message which will provide you with the most important details of the event on two pages of "Intro & basics"! In addition to that, you'll also receive 3000 wood, 3000 stone, 2000 food, and 2000 coins to start with your adventure right away! 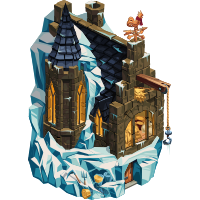 Our second run will also include the currencies which we recently announced for our new relic building type. 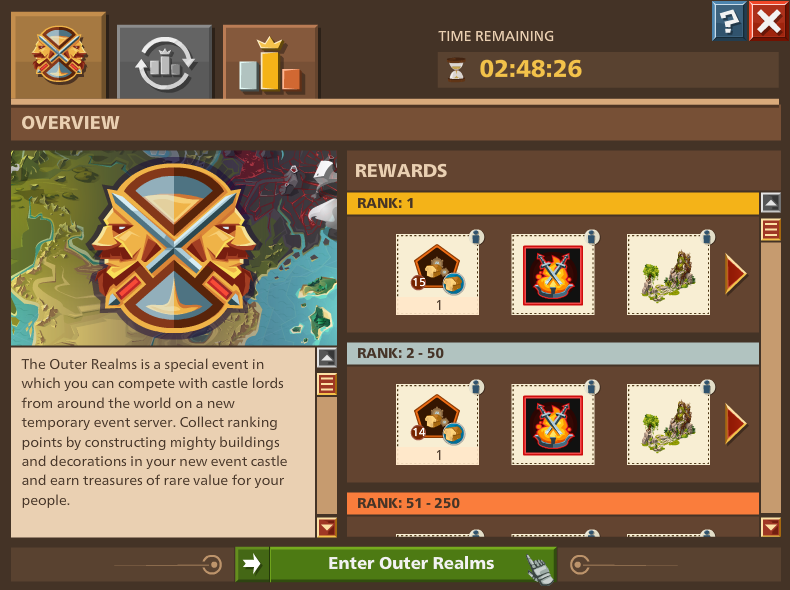 You will be able to obtain the necessary construction tokens and upgrade tokens via your rank rewards. 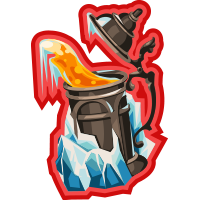 Construction tokens will be used for constructing the new relic buildings and upgrade tokens will be used to upgrade them. There will also be a mini-event in our Outer Realms event which will grant you a point multiplier for the remaining duration of the event! 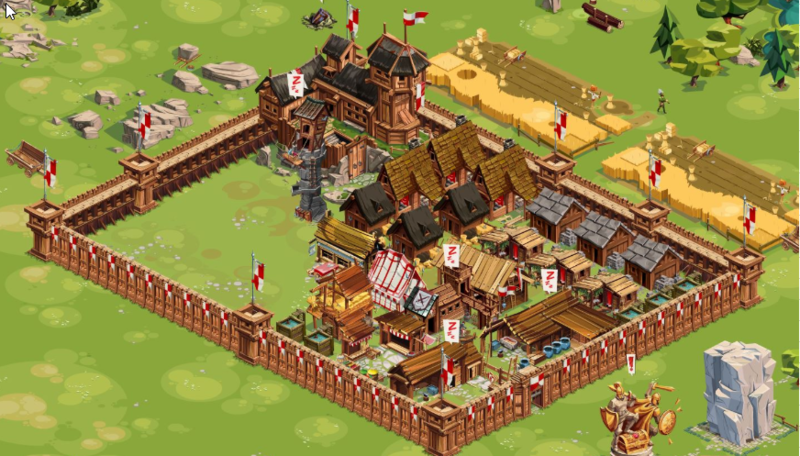 This update will also mark the first official run of our Kingdoms League, where the PL(Polish) server will be able to test this event out. The start for all other Servers is currently planned for January 2019, but please also keep in mind that the PL server currently isn't able to participate in the Outer Realms as well. We already announced the functionality and mechanics of this new league system in our November update notes, but if you want to take a closer look into the description of the Kingdom's League again then you can find it here! This month's update will also give you the chance to obtain new skins for your world map appearance, as well as a new skin for your farm. The plan is to release this update next week. We will start with the update procedure early in the morning between 8:00 CET and 14:00 CET. The downtime of each server is individual since they'll be updated one by one and this may take up to 4 hours per instance. Of course, food consumption and booster times will be frozen during the longer downtime. But as always, do not take the aforementioned times as guaranteed, as possible delays due to unforeseen circumstances can occur. As always, we're super keen to know what you think about the upcoming festivities and frivolities, so if you have thoughts please let us know about them! Please kindly note that the update is live , this will be a long update , up to 4 hrs, so food consumption and booster times will be frozen during the longer downtime. we will try to update you in this matter again.